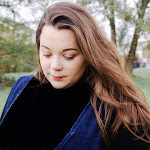 Even though there are many ever changing fashions trends that come and go with the season, there is one that can stand the test of time and is suitable to wear at any time of the year. Boots, you can't deny it, boots never really go out of style. Whether that's a style that is waterproof, that has inner lining or choosing to wear a shorter style that is lightweight to see you through those sunnier days. 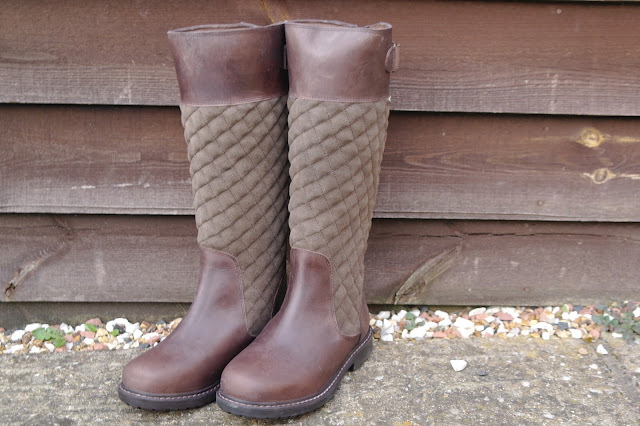 The same can be said for riding boots with offering a beautiful range of boots from some of the best brands that give a luxurious country look and are built to such high standards that they will last and last. These Ascot Brown Waterproof High Leg Riding Boots from Chatham are perfect hybrid between the yard and riding boots that offer great practicality whilst giving a truly distinctive and striking look. These Chatham Ascot Brown Waterproof High Leg Riding Boots are the perfect hybrid between the yard and riding boots. They are waterproof and feature a zip closure top line, an elasticated back panel and an adjustable strap for an easy fit, which is perfect for those days on the field. A well-designed pair of high leg boots can make you feel confident and either ensure that your silhouette is long and elegant and with rubber soles and a padding in sock they will certain be a great addition to any collection of boots. A good pair of riding boots is pretty essential of any equestrian's wardrobe. It's super important to ride in a sturdy boot with a small heel to help protect your feet and ensure that you don't fall out of your stirrups. As with everything there are a wide range of different types of riding boots, different shapes and of course different prices. What you choose all depends on what you're doing with, your style and what your preference is. I think that's why I like these high leg riding boots so much. They will cover the calf and protect more of my leg and they look really elegant which is a bonus. At first glance, I must admit these boots looks pretty good as they are smart enough to wear walking around, or popping to the shops, yet practical enough to carry out your yard duties in and ride in. So as you can imagine this would save lots of time when it comes to changing boots before and after riding, that's for sure. Not only that, these riding boots are also waterproof so if they do get muddy, which they will, they can easily be hosed down ready for next time. These ones are far more stylish that some that I have seen, for me I think the quilted look makes then more fashionable than conventional yard boots. A part of me, doesn't want to use them in a muddy yard. As I have mentioned at first glance they seems really sturdy and seemed to have an outstanding quality about them, however when it came to trying them on I was slightly disappointed with their fit. Even though they are comfortable parts of boot, their fitting around calves were slightly snug. Now this is a problem that I always have to face when it comes to boots, however there's an adjustable strap at the back which made the boots feel more comfortable. I have short legs so it comes to no surprise that these high length boots came under my knee, as they come in a standard fit, however I would benefit more if you could customise the leg. I would like a slightly shorter length in the leg and a tighter fit around the ankle for the best fit. However, as someone who takes a slightly larger calf measurement they have elasticated panels that would stretch to give the perfect, comfortable fit. These Ascot Brown Waterproof High Leg Riding Boots are a great dual-purpose boot, however they are slightly let down by their fit around the calves. The adjustable strap is a bonus but when I got used to them the did still feel snug fit. But even this may be the case, they would still be a great addition to any boot collection. 12 comments on "Ascot Brown Waterproof High Leg Riding Boots"
These look lovely and very stylish as well as practical. As someone who lives in the country, I would definitely choose to wear a pair of boots like these. I love the fact that they are waterproof too. A great find! My god do I need these today in the snow?! Wow it’s cold here! Adore the colour too!